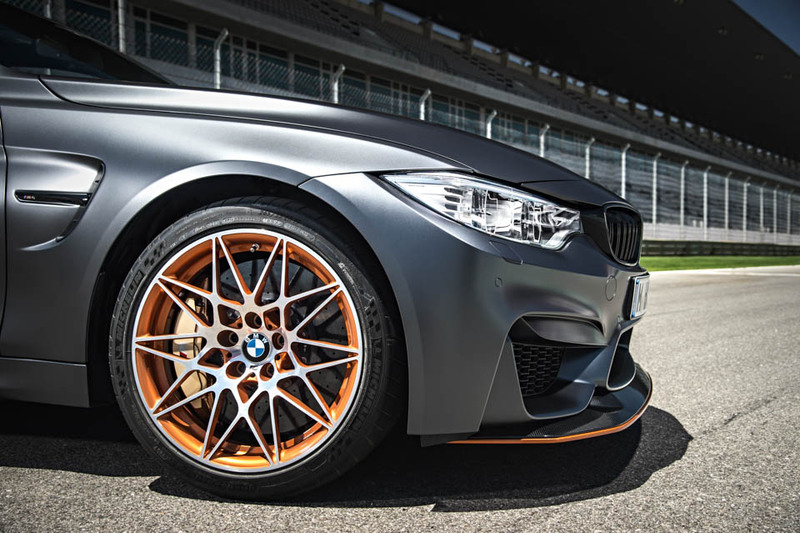 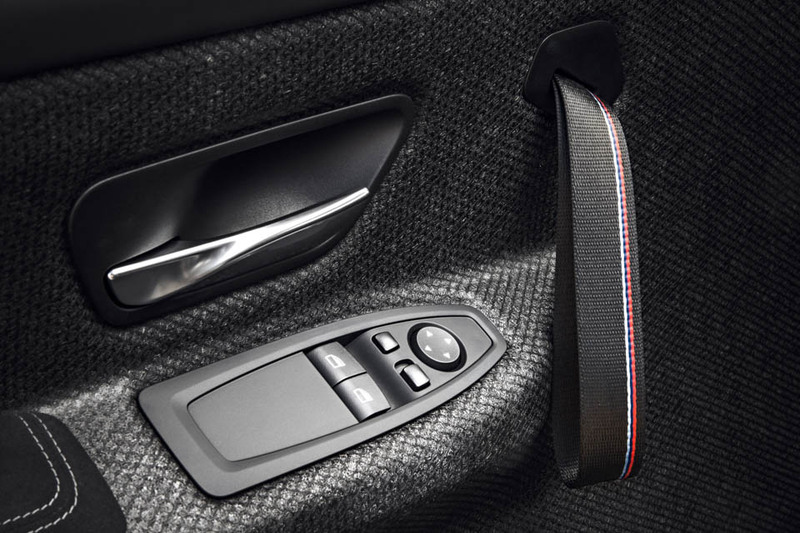 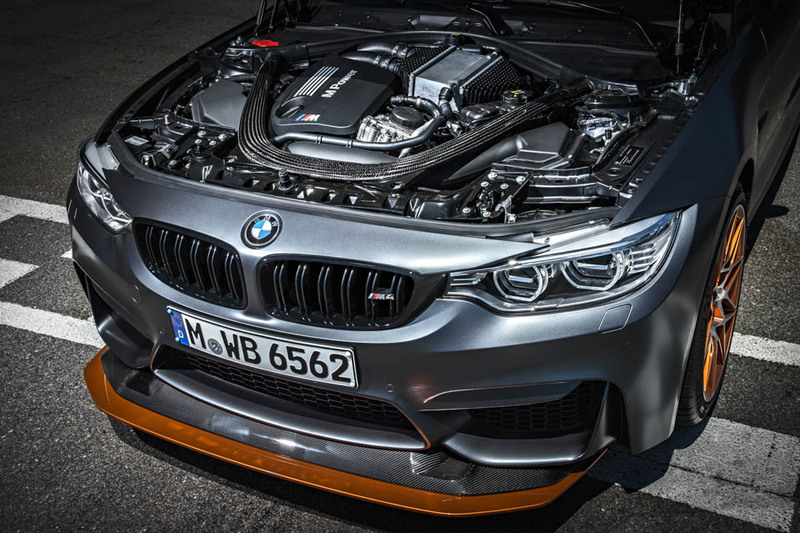 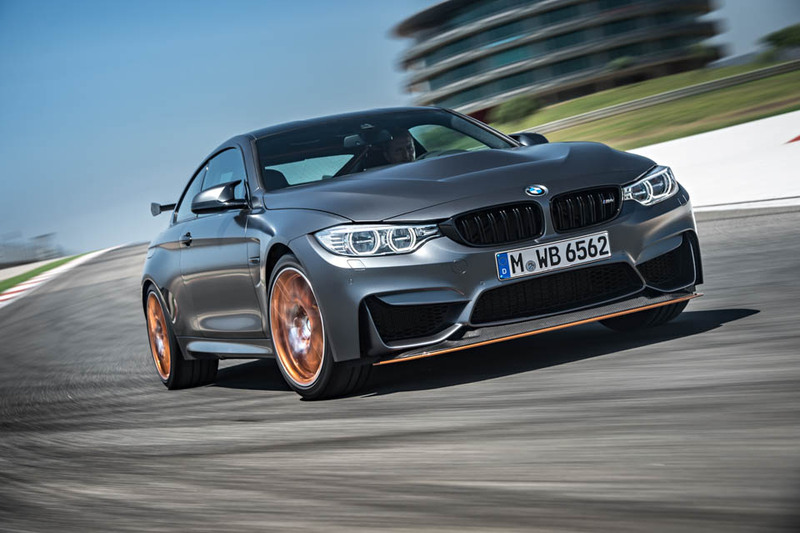 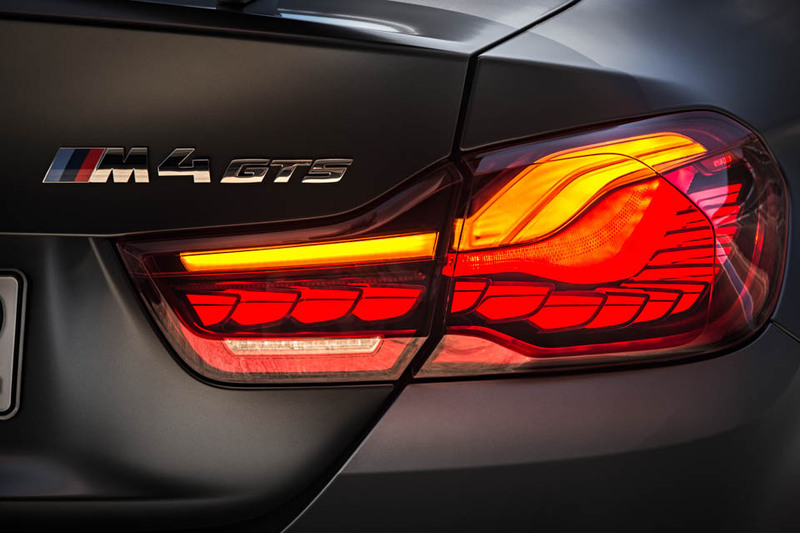 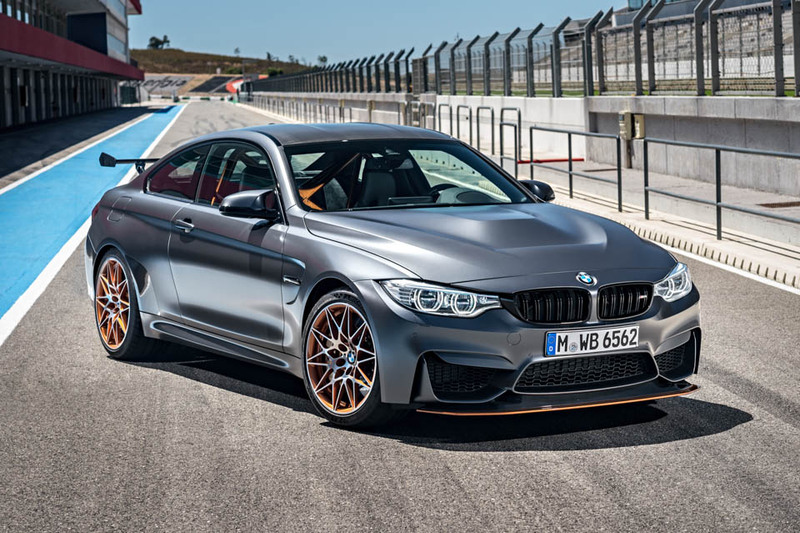 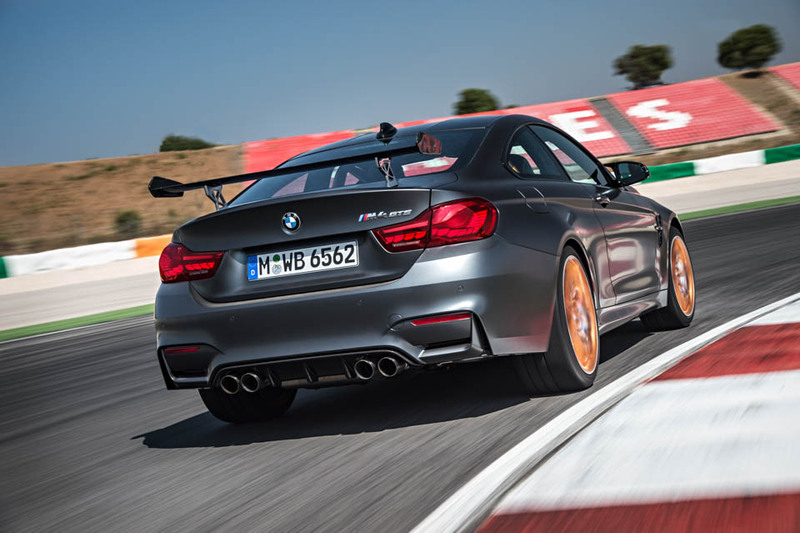 This very special edition of the BMW M4 has been outfitted with a water-cooled, turbo inline-6 that pushes out 500 hp. 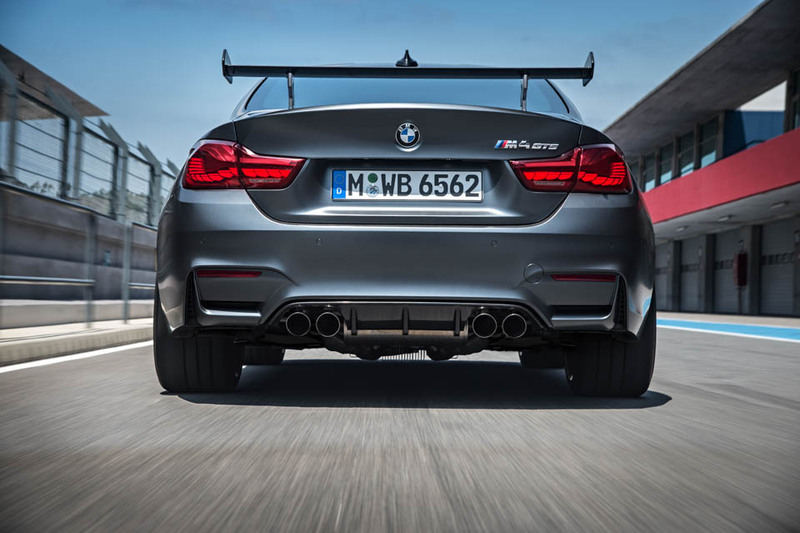 It’s fitted with track aero bits, OLED taillamps, and had as much weight stripped out as possible for track day perfection. 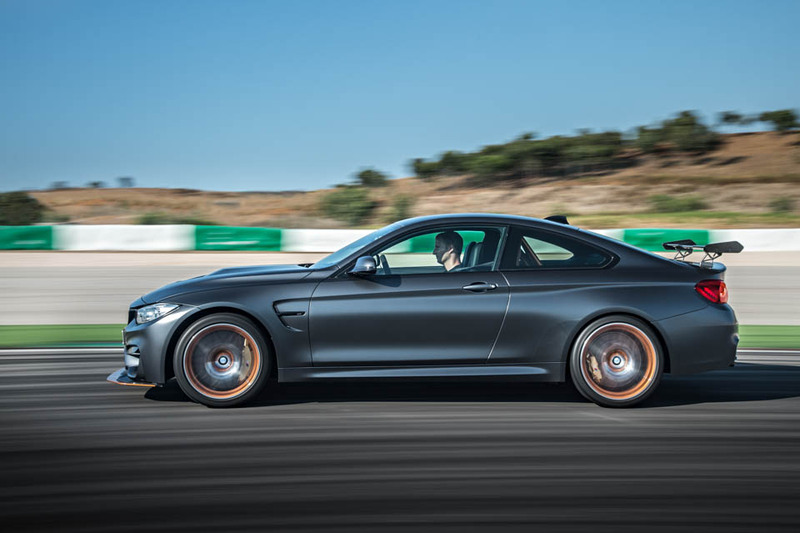 Top speed is 189 mph.